Like all the best luxury hotels, this outstanding property has a strong sense of individuality. 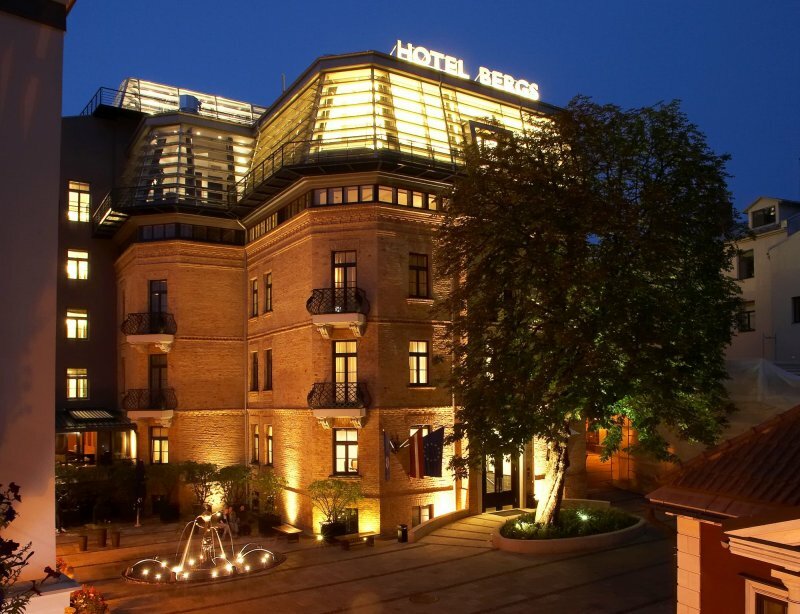 A member of the Small Luxury Hotels of the World collection, it’s located in the upmarket Bergs Bazaar shopping area a short distance from the Old Town. 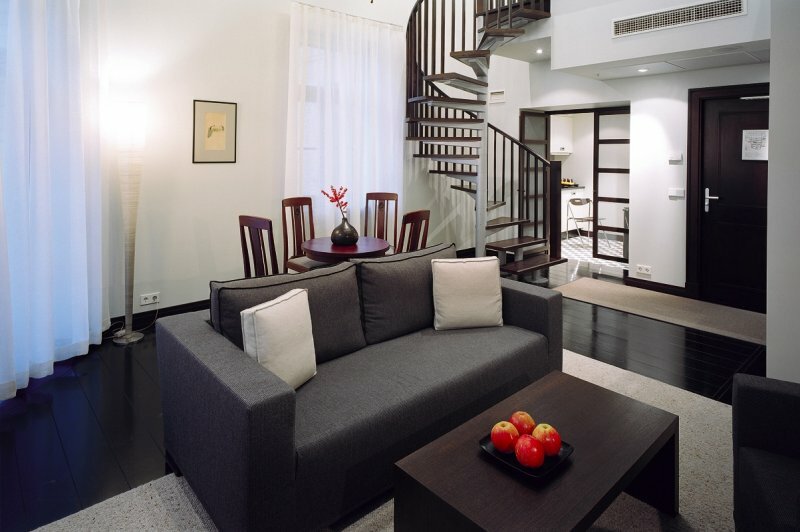 Exquisitely designed, the property is adorned with items from the owner’s impressive private art collection. Its restaurant is also one of the city’s finest, and amenities include a library and a clubroom. Riga boasts a number of luxury boutique hotels, each with its own special ambience, unique guest rooms and quality of service. These include the Grand Palace Hotel, Gallery Park Hotel, and Le Dome Hotel & Spa, and this award could equally have gone to any of them. Gaile may be Latvia's best architect for renovations of pre-war buildings. Exceptional attention to detail. Service, etc. has diminished - a sign of the hard economic realities of Eatern Europe. I do not think that anyone would be diappointed. Matteo from Italy, May 13, 2012 at 10:32 PM Posizione stupenda. Bellissima acligcoenza. suite. Non vedo l'ora di gustarmi la colazione sulla splendida terrazza.